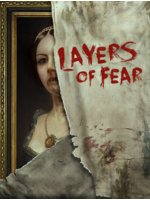 Layers of Fear is back to haunt you, this time on Xbox One. If you do not know the game yet, feel free to read our quick review available here. 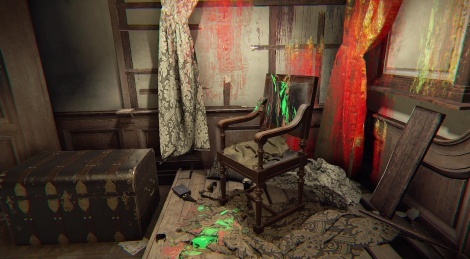 The atmosphere of the game is very oppressive, but lots of framerate issues sometimes make it really hard to enjoy this haunted house. Like The Solus Project, we hope that Bloober Team will find a way to improve this in a future patch. Yep i noticed the rather bad framerate in the Game Preview version too, shame it hasn't been improved at all. I'd say this is nearing unplayable. Not to mention the nasty aliasing. welcome to the unity engine. where if your ambitions are beyond that of a side scrolling platformer your performance is through the floor. firewatch has similar issues. it's just a poorly optimised engine for consoles. and the more you push it the worse things get. It's a poor engine overall. Distance, which also runs on Unity, is the only game that is capable to dip my framerate to 20fps on all max, while not looking even nearly as good to justify that. More like layers of framerate, amiright?